Viknesh Vijayenthiran March 14, 2017 Comment Now! 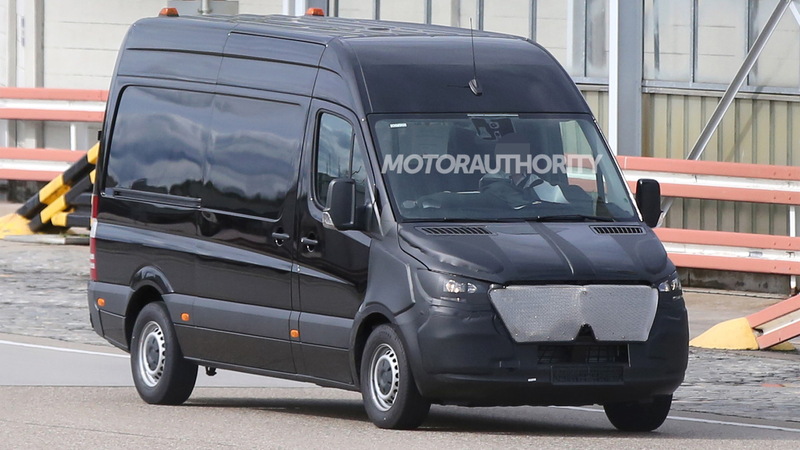 Mercedes-Benz’s Sprinter is about to undergo a redesign. The large van last received an update for 2014 but we’ll be seeing a complete overhaul this time around. 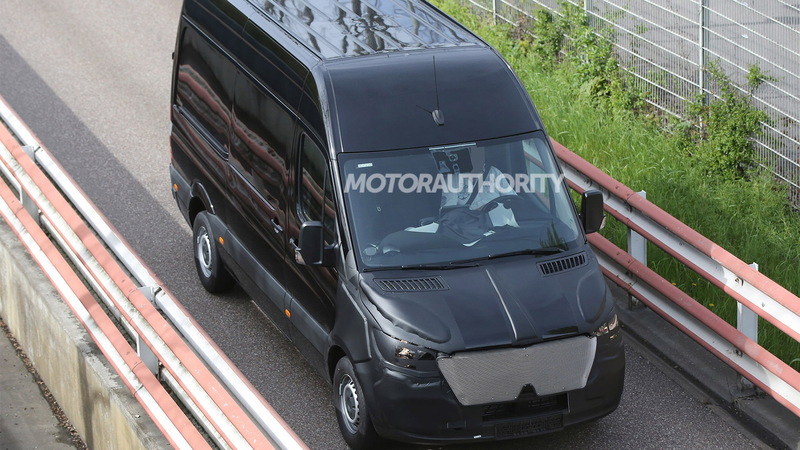 Our spy shots show a test mule for the redesigned Sprinter. The tester features the body of the current generation but the front section and interior are new. The rest should change as development progresses. 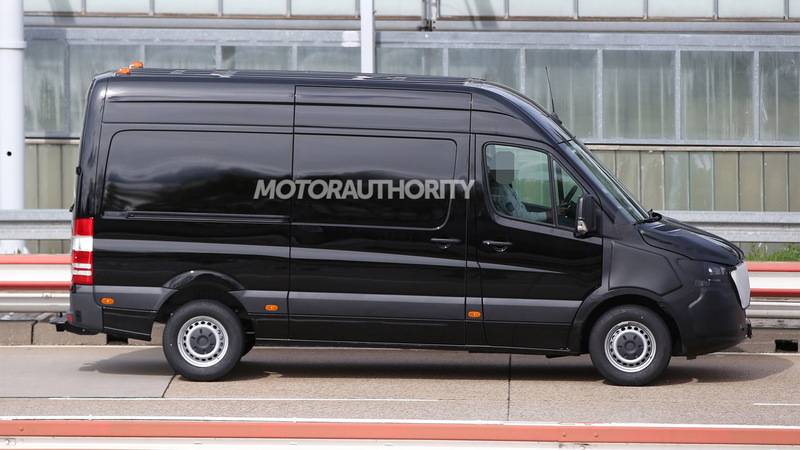 Look for the redesigned Sprinter to adopt a similar design to the smaller Metris van. The design was previewed in 2016 with the Vision Van concept. Powertrains should carry over with revisions to improve efficiency. It’s possible, though, that an electric version will also be offered in some markets. 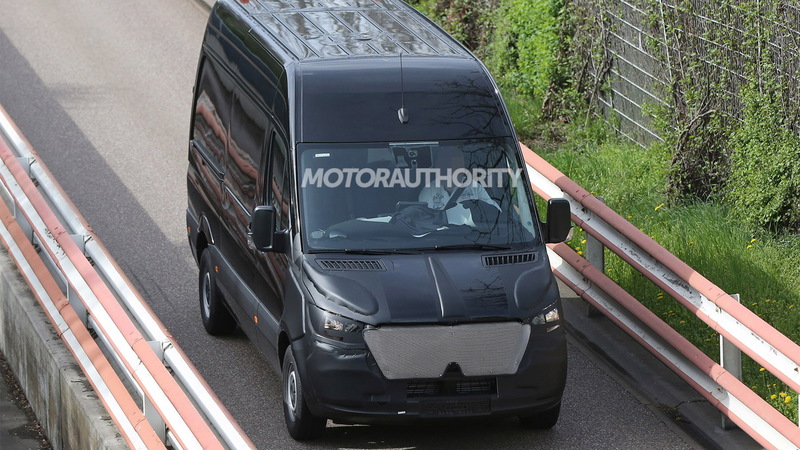 Once again we can look to the Vision Van concept, to judge what an electric Sprinter might be like. The concept was powered by an electric motor delivering 100 horsepower. Sprinters sold in the United States will be sourced from a new plant in Charleston, South Carolina. It's being built to replace the current Sprinter plant in South Carolina which has proven too small to meet demand for the vans. Look for a debut of the redesigned Sprinter in late 2017 or early the following year. 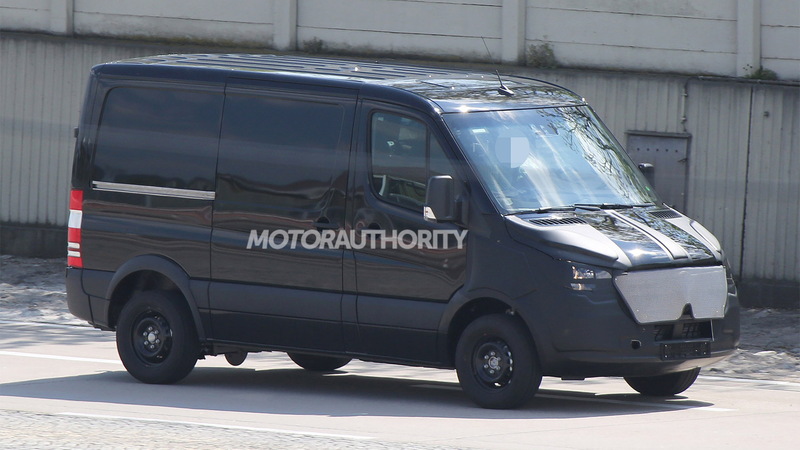 Mercedes V-Class-Based Metris Confirmed For U.S.